Crabbing with Dad by Paul Seden | Educate.Empower. 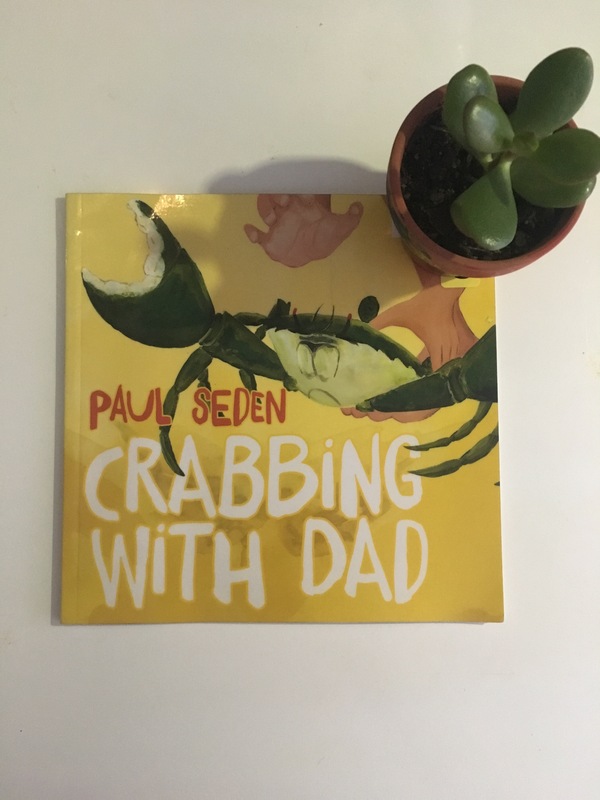 This entry was posted in Books with current issues, eco living, Environmental books, nature play, Parent tips, water and tagged crabbing, crabbing with dad, crabbing with dad by paul seden, fishing, magabala books, paul seden by educateempower.blog. Bookmark the permalink. This does sound like a delightful book. I’ll have to check it out.